Offering a range of tailored solutions from marketing strategy and planning to implementation, representation and product development. 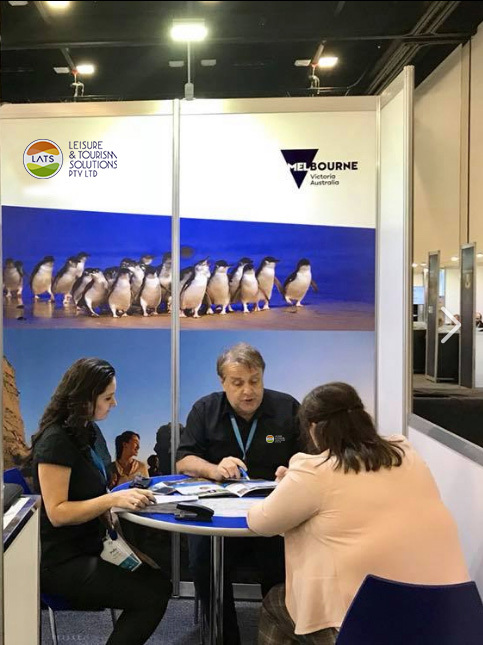 Leisure and Tourism Solutions (LATS) offers tourism organisations a proven approach that delivers results in the competitive export tourism market. Offering a range of tailored solutions from marketing strategy and planning to implementation, representation and product development, the LATS team with director George Josevski & Polly Gibson at the helm, draws on 30+ years of experience working in high yield (international) markets and extensive industry networks to build clients capability and success. “(George) is credited in the Victorian tourism industry for his passion, innovation and resilience in all sectors of the market. His fresh approach to explore and successfully open regions to the International markets has been recognised throughout the industry.” – The 2017 Victorian Tourism Awards judging panel profile. Keep your website content fresh, relevant and able to be found easily by all the top search engines.